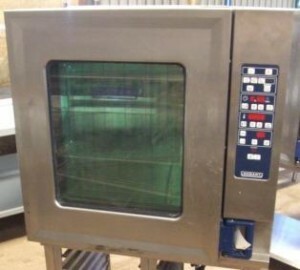 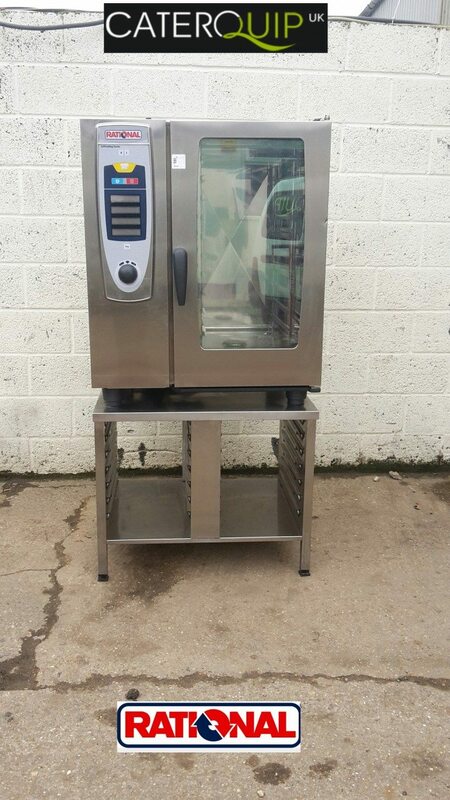 In superb condition, this combi oven is the very latest generation of the Self Cook Centre range from Rational. 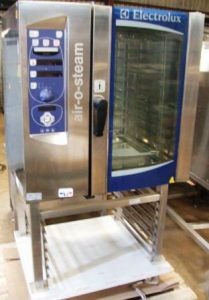 Offering complete functionality, this oven boats intelligent combi technology and includes a self-clean system to make cleaning a breeze. 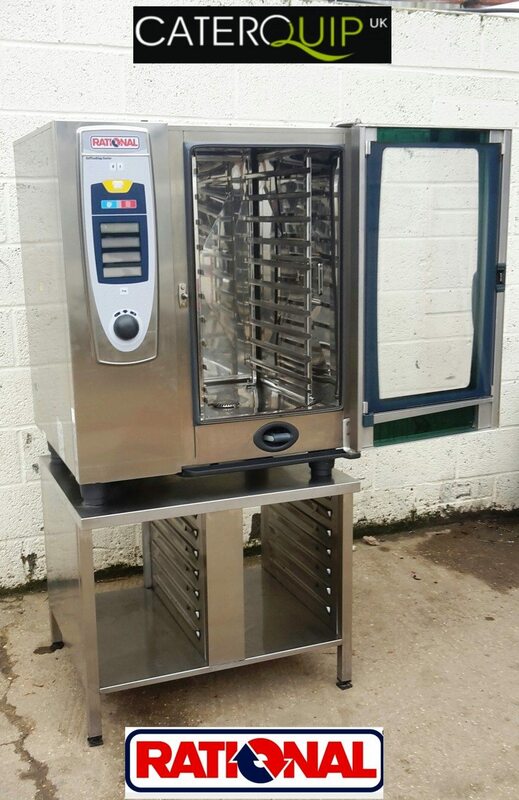 Complete with a double floor stand, this appliance will save you time, energy, and space in the kitchen.